SunnySide Supply is a fully-integrated industrial supply company located in heart of the Marcellus Shale in Pennsylvania. 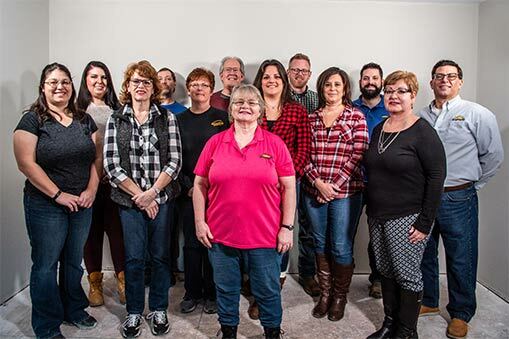 As a family-owned, nationally-certified Women’s Business Enterprise, SunnySide has proudly served as one of southwestern Pennsylvania’s best and most reliable distributors of general industrial and safety supplies since 1980. ErectaStep’s line of industrial metal stairs and industrial maintenance access platforms feature modular, lightweight aluminum components that are as easy to reconfigure as they are to assemble. Installation takes only a few hours and stairs can be quickly configured to gain safe access over pipes, dike walls, or any other obstructions. LOBO System is the flexible and safe alternative to scaffolding that anyone can assemble and use. to reduce cost and increase safety. SunnySide can cut your scaffolding labor cost in half! Our extensive line of FR clothing can help your team members reduce their risk of significant burns. 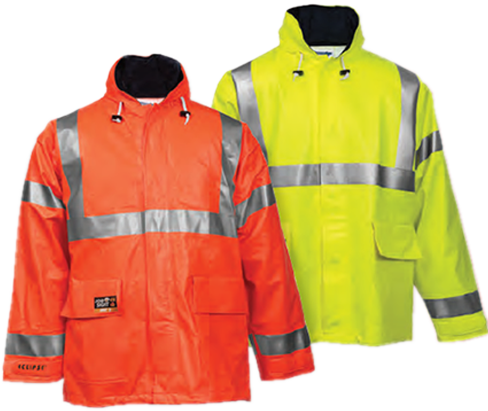 Additionally, our FR clothing can provide you with thermal insulation from the heat of flames. We make it our mission to understand the dangers to workers and capital equipment associated with moving loads on your job sites and in your facilities. 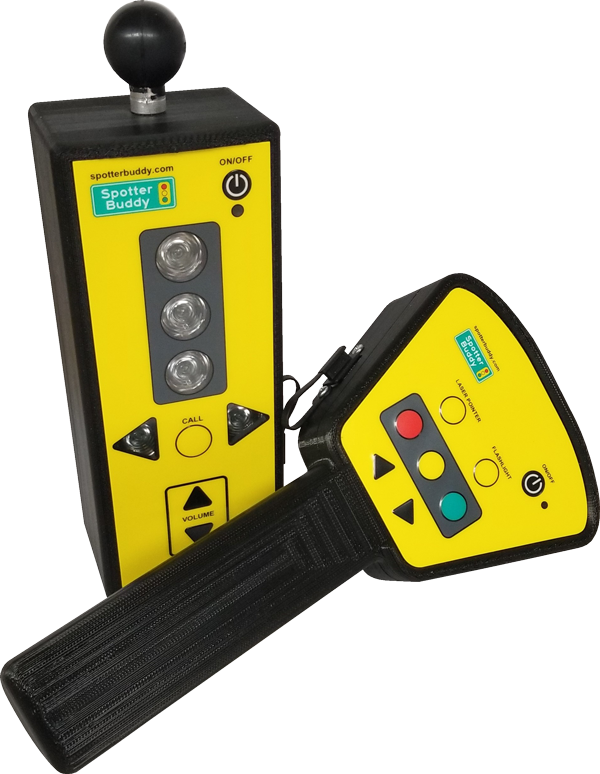 To protect employees from injury (or even death), Spotter Buddy provides real-time bi-directional wireless communication ability from the spotter to the driver with the simple touch of a button. Saving money with ErectAStep is EASY! Due to ErectAStep’s unique configurability, re-using parts is a cinch. We can describe our team members with a lot of positive cliches, but you could simply say we treat our customers with an old school mentality. It’s simple. Loyalty, respect, and relationships are at the center of everything we touch. We invite you to get to know each of the SunnySide Supply team members.